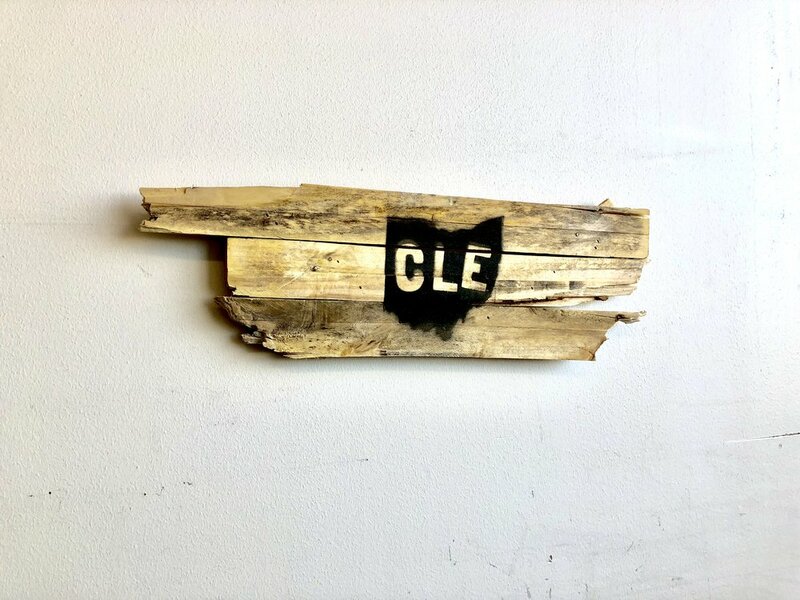 Your new upcycled Cleveland Art can be purchased in our online store, at any of our community events, or at any one of these fine locations. 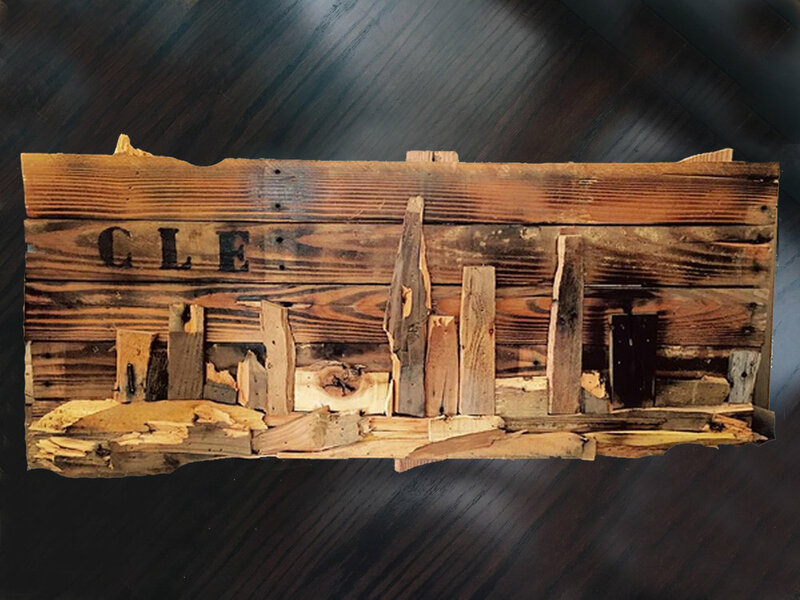 As part of our grassroots initiates, Polis offer schools and organizations opportunities to create unique pieces of art that address important personal, familial or social issues that they face. Check out the results, here.